Providing the right gym equipment for your members is vital. You need to attract the right customers and ensure they keep coming back, which means catering for their needs. We have a wide variety of commercial gym equipment in Melbourne, with a selection of leading brands on offer for our customers. Our commercial gym products are durable, quality gym items that are ideal for withstanding everyday wear and tear from your gym users. 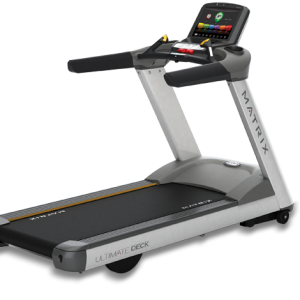 Our products include cross trainers, treadmills, exercise bikes and other cardio machines, as well as strength equipment to meet your customers’ needs. Our commercial gym equipment offers both strength and cardio equipment so that you can provide for all types of fitness enthusiasts. Take a look at our range of commercial products to see what options we have available and choose the items that will best please your gym members. Whether you are fitting out a commercial gym or perhaps a corporate gym, you need quality equipment that will last a long time. 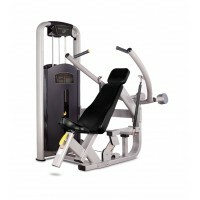 Our commercial gym equipment is designed to be durable, with options that cater to all. When you need advice about which equipment to buy for your commercial gym, simply speak to our experienced personal trainers. They can recommend the best brands and the best products to give your gym members the equipment that they want. Our staff members are knowledgeable and willing to help you out whenever you need it. Contact us to find out more.